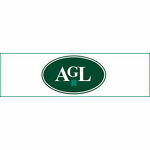 Andrew G Lajer Philatelist has superb British philatelic material. Andrew previously worked at Stanley Gibbons Ltd for 17 years where he was Director of the Great Britain Specialist Rare Stamp Department before setting up on his own in 1993. SGD65 1966 2/- 6d. 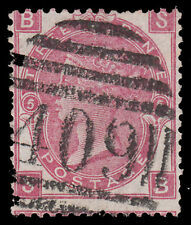 Postage Due paying for invalid Rhodesian stamps to Surrey. SG394 10d. K18 Control strip of 3, mounted mint. Royal Cypher. SG293 5d. Dull reddish purple and bright blue. Somerset House. Mounted mint. SG46 & SG165 1876 Late use of the 2d. on envelope Oxford to Paris. SG431 Wembley unmounted corner block of 6. Line perf. E1516. SG223 + 227 1911 Registered envelope, uprated with 1 1/2d. and 2d. SGO14 1903 2d. Admiralty Official type 1. SG8 1845 1d. 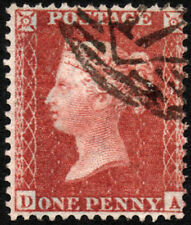 Red-brown, plate 62, OA, very fine used on large part wrapper. SG370/ 430 1921 2d. Die II & 1924 1d. British Empire Exhibition Air Mail cover. SGBA6 SG270a EDVII Booklet. Missing 2 panes but inc. Harrison X pane. SG357 1912/ 24 1d. Bright scarlet. Royal Cypher. Bottom Row E14 Control. SG17/ 42 1856 1d. Missent to Croydon in blue. Cover, Dover to Peckham. SG234 1906 3d. Purple/ lemon (C). DLR. 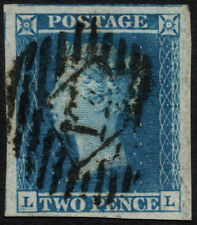 Superb used example on small piece. SG207 1887 5d. Dull purple and blue Jubilee. Die I. Superb used. E1389. SG398 1d. Unmounted with excellent perforations. SGO83 1902/ 4 1/2d. Board of Education, 2 examples on small part OHMS piece.